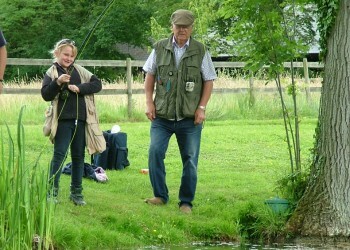 Coopers Country is all about the enjoyment of the countryside and country sports. We offer a range of shooting, fishing and dining opportunities designed to inform, refresh and relax you in a friendly yet professional way, in an unspoilt rural environment. Whether you’re an adult or child, we tailor our packages and services to match your ability. When you’re with us, you enjoy exclusive use of our venue and so instruction is paced to suit your needs. 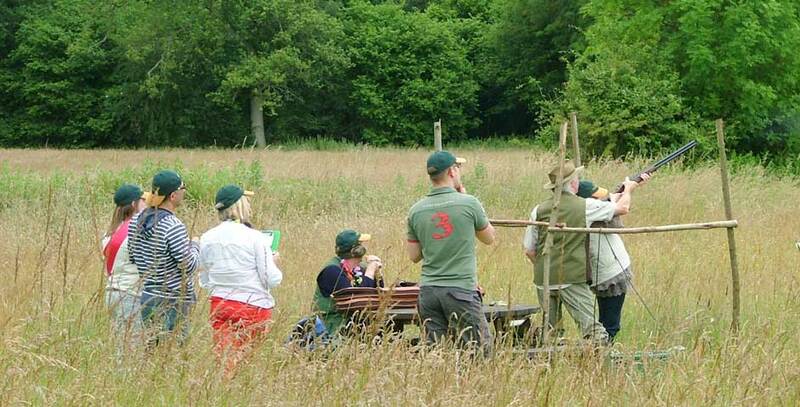 Whether you’re a complete beginner or more experienced, it’s not just about hitting the clay or casting a straight line, it’s about having a go and finding out more, having fun and enjoying yourself. Coopers Country is situated in a private woodland setting, near Ipswich in Suffolk, and enjoys convenient access from the A14, A12 and A140. The pace is decidedly unhurried and there are un-interrupted countryside views as far as the eye can see. Away from the distraction of the everyday, you’ll have the opportunity to develop a hidden talent or hone your existing skills, take in the air and enjoy the moment. 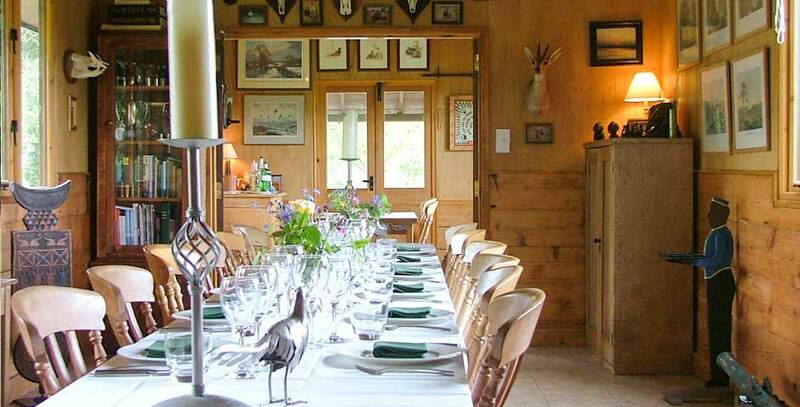 And afterwards, you can unwind in our special location with some relaxing dining, either inside or out, at a sporting lodge full of interesting travel artefacts and countryside memorabilia. 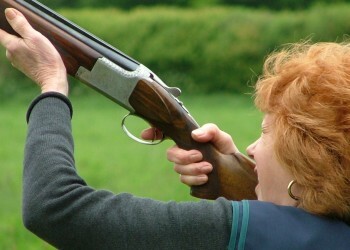 Coopers Country is managed and operated by a team of committed country sports enthusiasts. 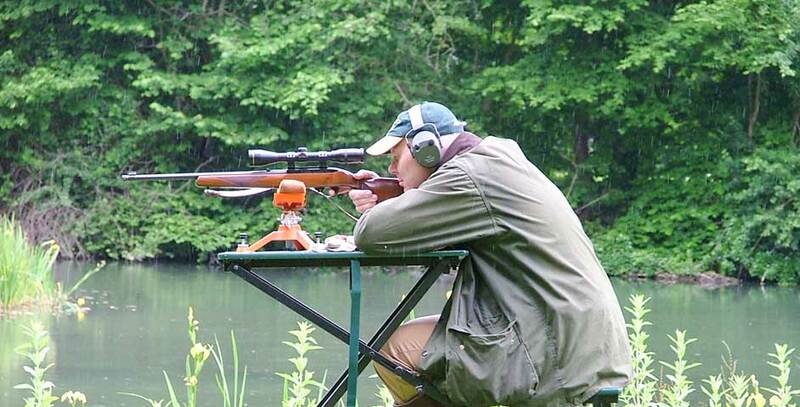 Neil Cooper heads up our group of qualified coaches and ensures our range of clay and target-shooting opportunities match our clients’ needs and that our fishing is challenging and fun. Julie Wilkinson manages our hospitality, bringing a wealth of experience of what’s expected and ensuring extra little touches are there to surprise and delight. In addition to our regular team, we also call on the services of a panel of additional qualified coaches and experts when required. Many thanks for what was a really excellent day...everyone has reported back to say they had a top day. You have a wonderful location, we had a delicious lunch and the variety of guns and targets, plus really helpful tuition from Neil, made us all feel as though we made some improvement over the course of the day, whilst having a great deal of fun. 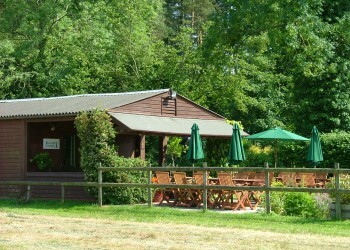 Have a go at clay shooting followed by a light lunch in the lodge.